Since 1981 Hyundae has continued to develop and produce high quality and technically advanced photographic equipment and accessories to become recognized as a world leading brand. Hyundae Photonics has been collecting extensive data on customer’s requirements and feedback to continuously improve our products. We collaborate with leading research and development institutes in Korea to reach new heights in photography lighting technology. The result in new technologies and innovations are integrated into our new generation of lighting equipment and accessories, allowing us to produce equipment that offers excellence in performance and ease of use as well as giving photographers unparalleled lighting creativity. Hyundae Photonics believes that in the field of digital photography, film and video, it is our responsibility to continue and expand development to be the forerunner of new generation lighting equipment. Here at Hyundae Photonics we respect and value all customer requirements, responses and inquiries. Please feel free to contact us should you have any enquiries regarding our lineup of products. 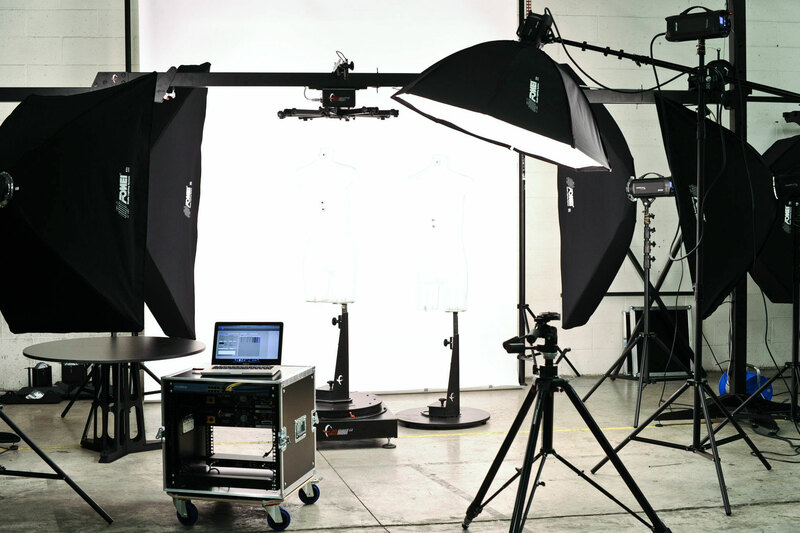 Your valued opinion could further enhance the dynamic field of photographic lighting. We await your patronage with much anticipation.